Let me create a work of art for you! 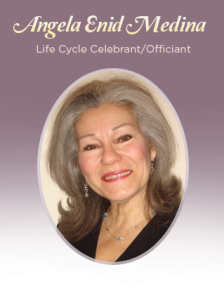 I have joyously been a celebrant for several years, weddings are my specialty! Fashioning something as sacred as a marriage ceremony requires a good listening ear, an appreciation of human sentiment and fine writing skills. 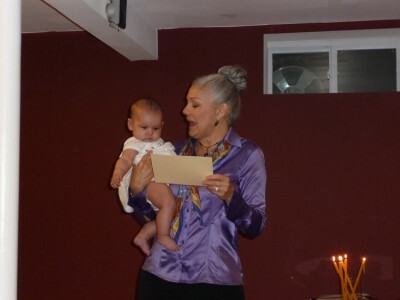 I bring your story to life by way of vivid, emotional, touching language; be it for a joyous renewal of vows, a tender baby naming, a house blessing or any other event that can be celebrated. 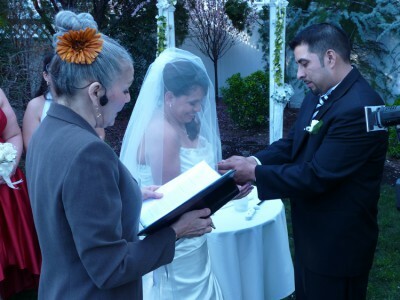 I also speak read and write fluent Spanish for those wanting a second language enhancement to their ceremony. 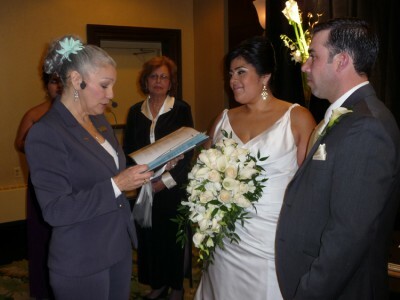 Enid is an amazing officiant. 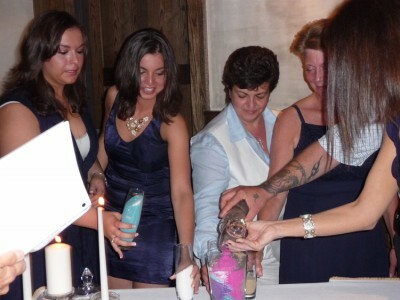 She made my ceremony magical and unforgettable. Copyright © 2019 A.E.M. Milestones. Powered by WordPress, using the Florence theme.